Start taking classes at Roux Fitness and other studios! Roux Fitness provides a fitness program for everyone. Our CrossFit classes combine functional movements with weights with the goal of improving fitness. Our Sculpt class provides 45 minutes of high intensity workouts full of cardio with limited weight training and low skill movements without the use of a barbell. Whether you’re a fitness fanatic or a workout novice, Roux Fitness is a welcoming community of people looking to live a healthy, fit life. 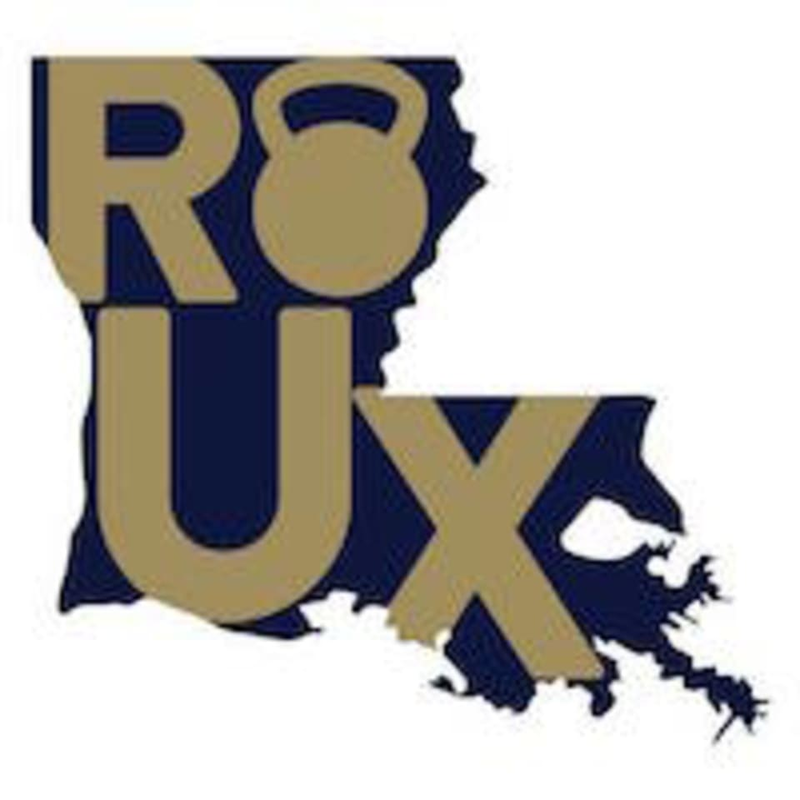 Roux Fitness is centrally located in greater metropolitan New Orleans at 3511 River Road Jefferson, Louisiana. High energy class but thought there were too many people in the class. Fun workout but didn’t love the music. Great Class Love the positive energy! Good pace, as hard as you want to make it.